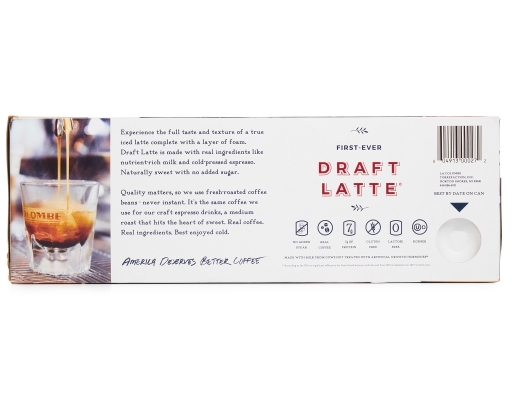 Experience the full taste and texture of a true iced latte complete with a layer of foam. Draft Latte is made with real ingredients like nutrient-rich milk and cold-pressed espresso. 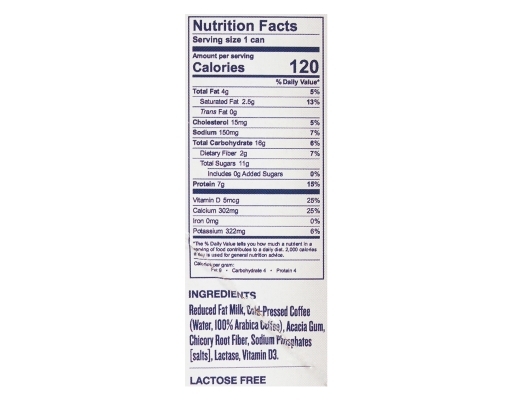 Naturally sweet with no added sugar. 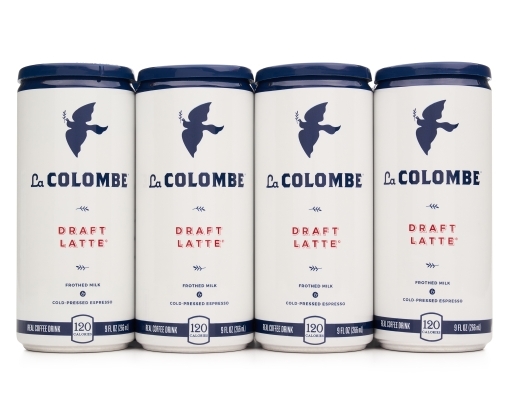 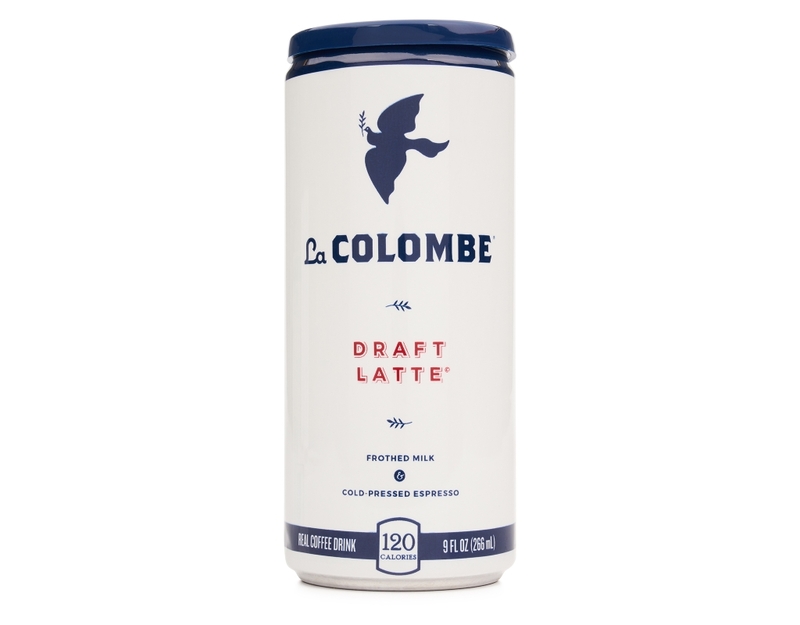 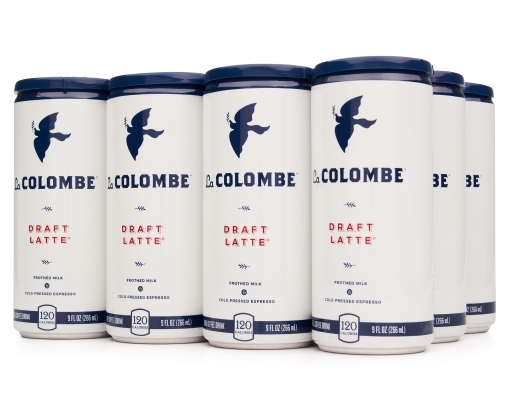 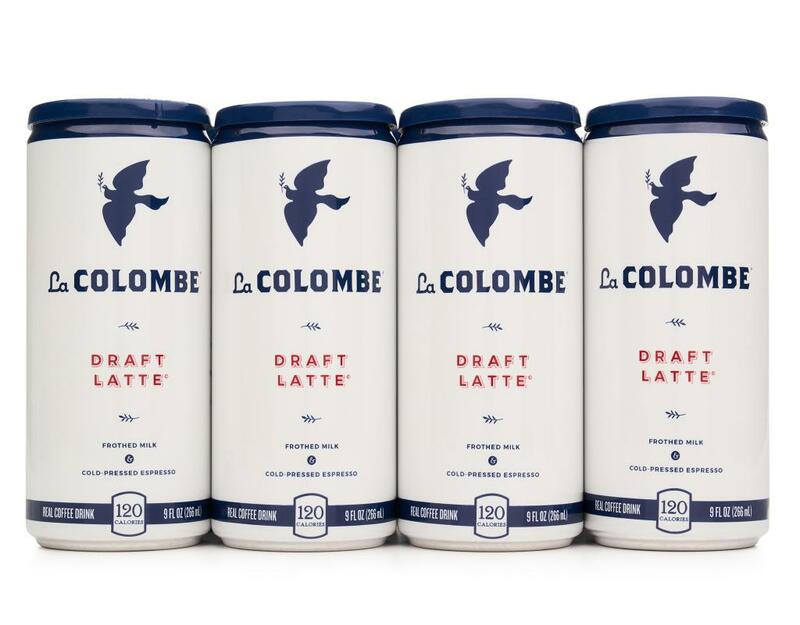 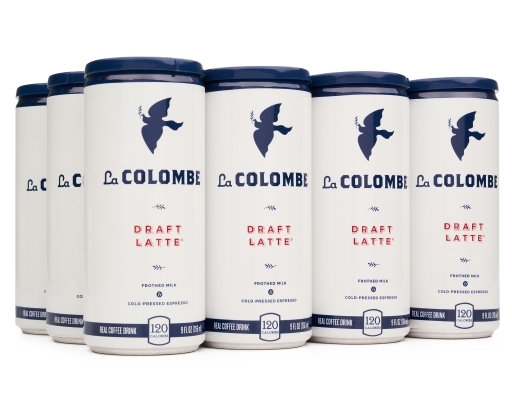 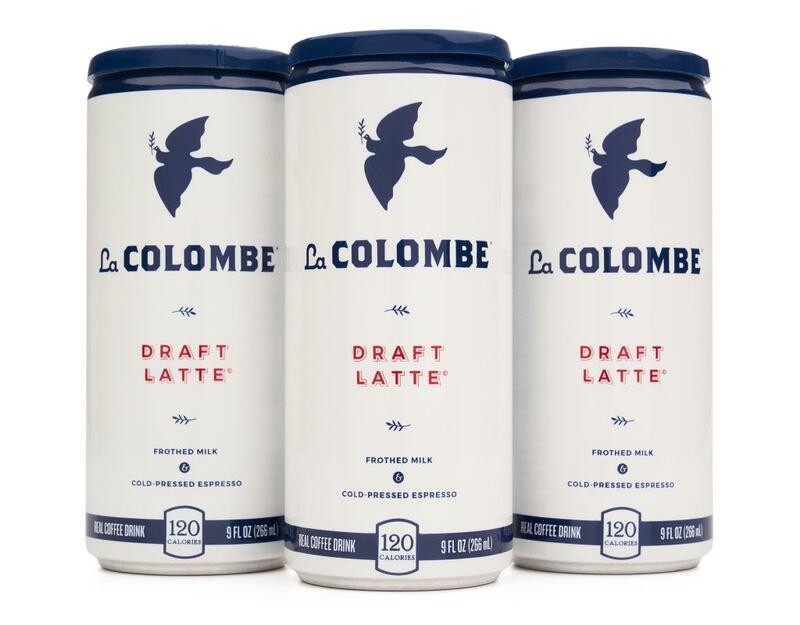 Quality matters, so La Colombe uses fresh-roasted coffee beans - never instant. It’s the same coffee they use for their craft espresso drinks, a medium roast that hits the heart of sweet. 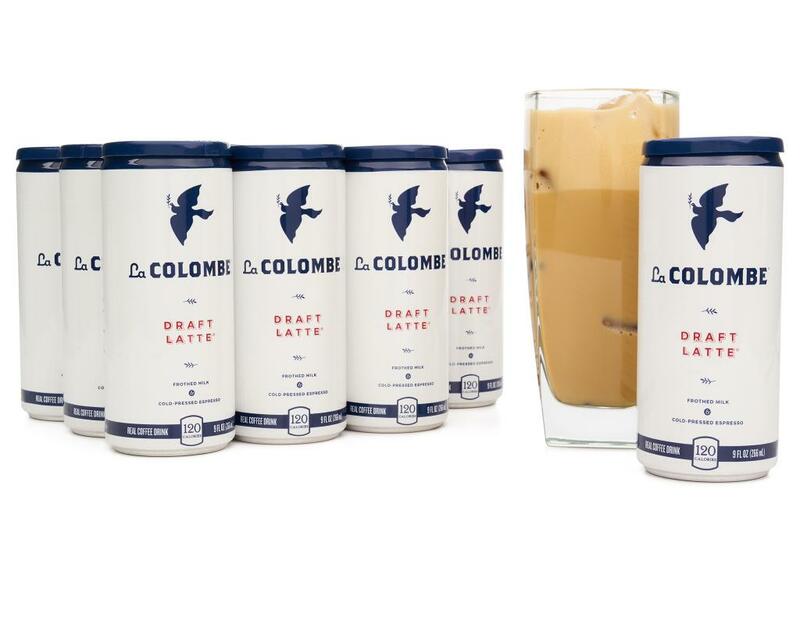 Real coffee. 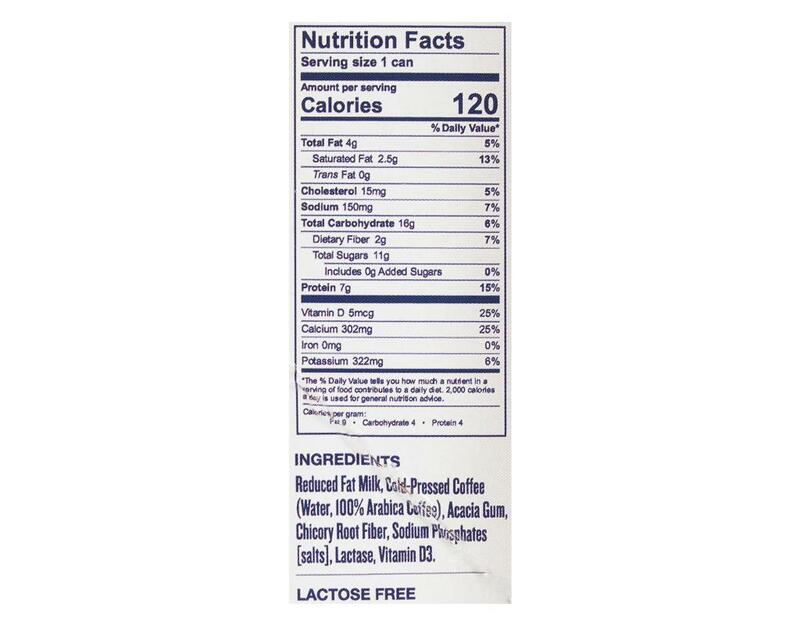 Real ingredients. 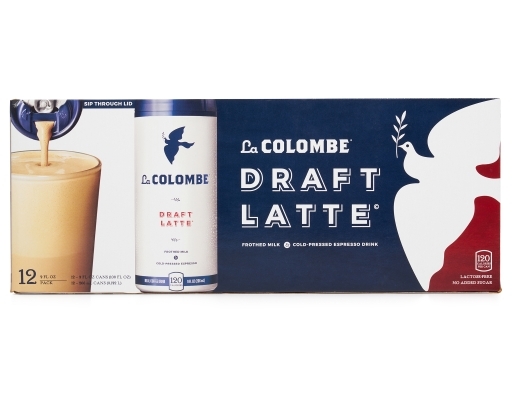 Best enjoyed cold.